Meet San Diego’s next iconic urban village. A bold claim — but Millenia is a bold idea. It will be the new center of South County. Millenia is a unique mixed-use hub that embodies the new shift towards lifestyle-centric living. 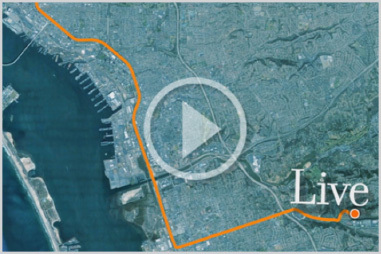 A blend of activities, ages, and all the perks of a thriving community, intelligently designed into 80 walkable city blocks — about the size of downtown San Diego. 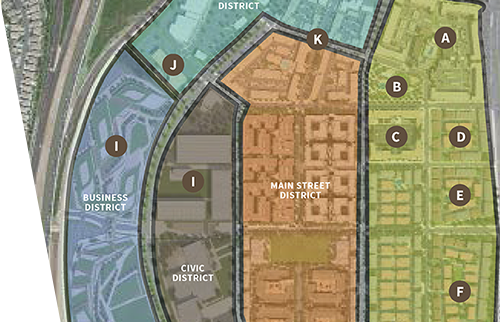 Millenia is a completely walkable community in Chula Vista, thanks to a grid of tree-lined pedestrian avenues. Meander through parks, promenades, gathering areas, and inviting gardens as you make your way around the districts, or walk to Otay Ranch Town Center across the street. It’s the best way to grasp and admire the intelligent design and offerings within this urban village. You’ll get a bird’s eye view from a detailed tabletop map, in-depth handouts, and answers to all of your questions about this new and vibrant lifestyle. Think of Millenia as the final and integral piece of the puzzle in South County. Chula Vista is close to downtown San Diego, concert venues, the U.S.-Mexico border, and adjacent to major freeways.